Some listings are offered as part of cooperating agreements with brokers representing the sellers. 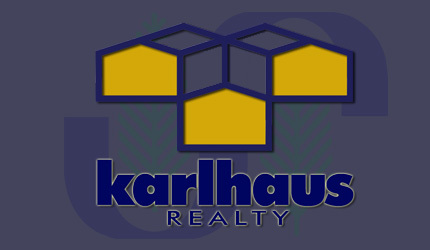 KarlHaus Realty has access to and can show all properties for Sale in Spruce Creek regardless of which firm has the "listing" or represents the seller . Through special Agreements, KarlHaus Realty also has access to properties not on the MLS® such as FSBO's (For Sale by Owner), REO (Bank-owned), Pre-Foreclosures, Short Sales and other special circumstances.